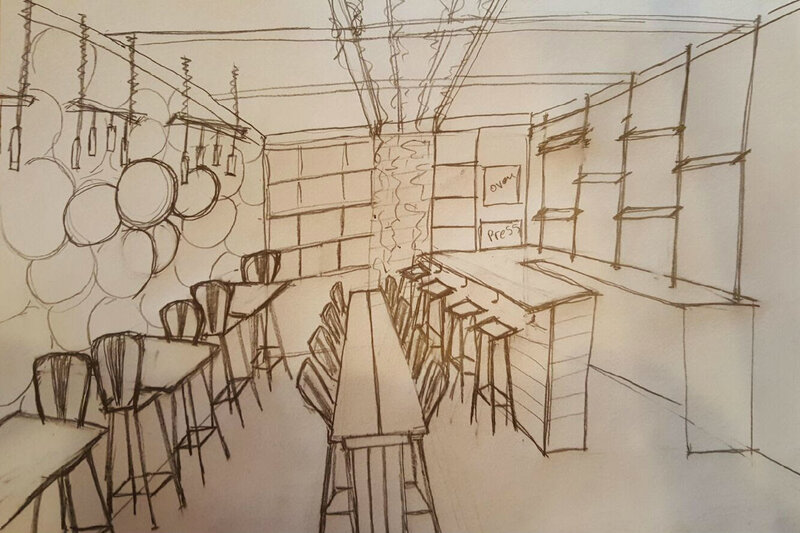 The owners of Addictive Boutique Winery will open a tapas bar soon. 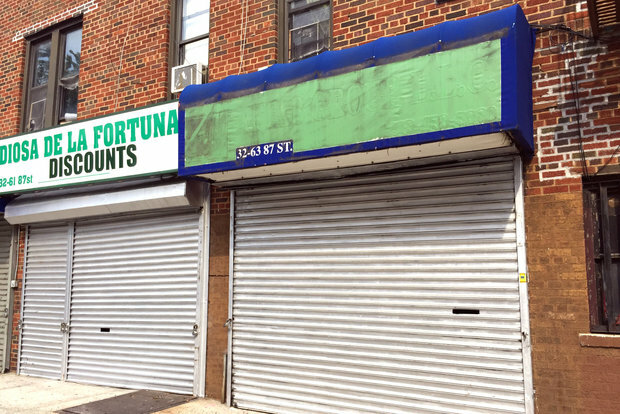 EAST ELMHURST — The owners of a boutique wine shop plan to serve up their global selection of wines — plus craft beer and an array of snacks — in a new bar across the street from their shop. Addictive Boutique Winery opened in 2013 as an extension to owner Francisco Diaz's clothing shop on 87th Street, just off Northern Boulevard. But he and his partner, Patrick Duong, soon became budding sommeliers and converted the entire space into a large wine shop, with a focus on education and global selections. And just this month, they signed a lease on a 300-square-foot space across the street from their shop to create Addictive Wine and Tapas. The tiny storefront is currently under construction, but when it's finished they plan to continue to offer a wine education by the glass and bottle in the 20-seat restaurant. "A lot of people have been asking for it," Duong said. "We are going to start off small and hopefully expand." The plan is to open first at 6 a.m. for a breakfast menu that includes coffee from Irving Farm and baked goods like croissants and bagels from Terranova Bakery, based in The Bronx. The wine will start flowing at about 4 p.m. when they open for the evening, with a tapas menu of food from Despana, just steps away on Northern Boulevard. Diaz, who loves to cook, crafted a menu of small plates like meat and cheese plates, salads and more. They'll have roughly 100 wines from around the world available by the bottle and glass, ranging from $5 for a 3 oz glass to hundreds of bottles for some older bottles. Fifteen of the wines will be on taps from oak barrels, and the wines will be separated by country. They will also have a list of craft beers, mostly from New York, he added. "We want to be a destination for New York beers," Diaz said. Just like at their wine store across the street, which features monthly wine tastings and classes, the pair want to teach their customers about the world of wine. "The main idea is to give information on what is old and new in the wine world, and how to put all that information together," Diaz added.